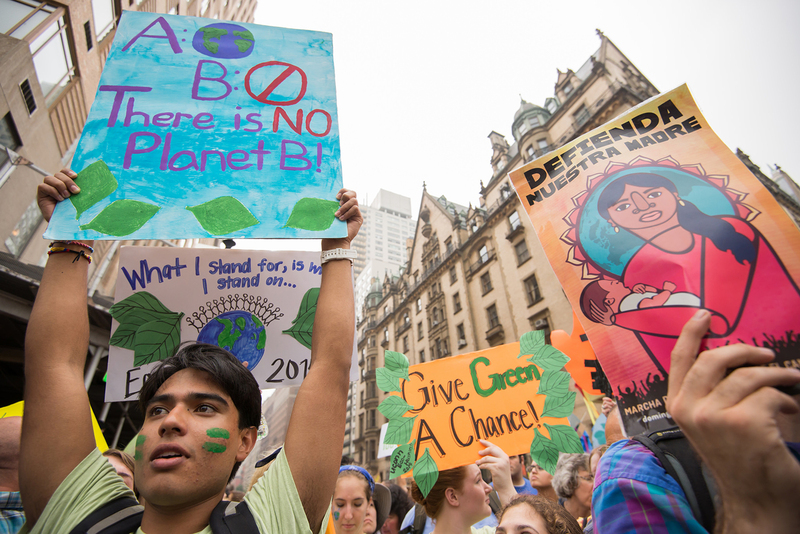 At the Peoples Climate March we came together to resist Trump’s dangerous agenda and put forward our vision to replace the fossil fuel industry with a 100% renewable energy economy that works for all. Now, we need to get to work to make that vision a reality. The fossil fuel industry thinks it can impose its agenda from the top down. But if we organize together -- city by city, state by state -- working alongside partners for worker, immigrant, women’s rights as well as racial, economic, and climate justice -- we can transform this country from the ground up. The best defense is a good offense. In our towns, cities, and states, we will block new fossil fuel projects, build the clean economy we need, and make polluters pay for the climate impacts their extraction has led to. 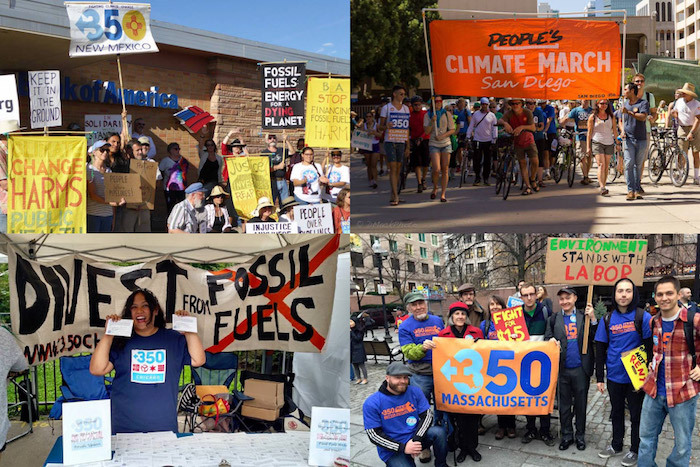 Sign this pledge and we’ll connect you with a local 350 group in your area who are building local power and winning huge victories in communities from coast to coast. If there’s no nearby group, we’ll give you the tools and trainings you need to start organizing in your area and send you opportunities to take local action. I will resist the Trump administration’s dangerous agenda and will work with others in my community to take local action and build local power. Together we will fight back and work towards building a 100% clean economy that works for everyone. This is a moment where we need as many people as possible to step up into the movement -- can you share this pledge to take local action and build local power with your networks? The path to stopping Trump's agenda is through overwhelming, unyielding opposition. Join me by standing up to take local action and build local power in your community.